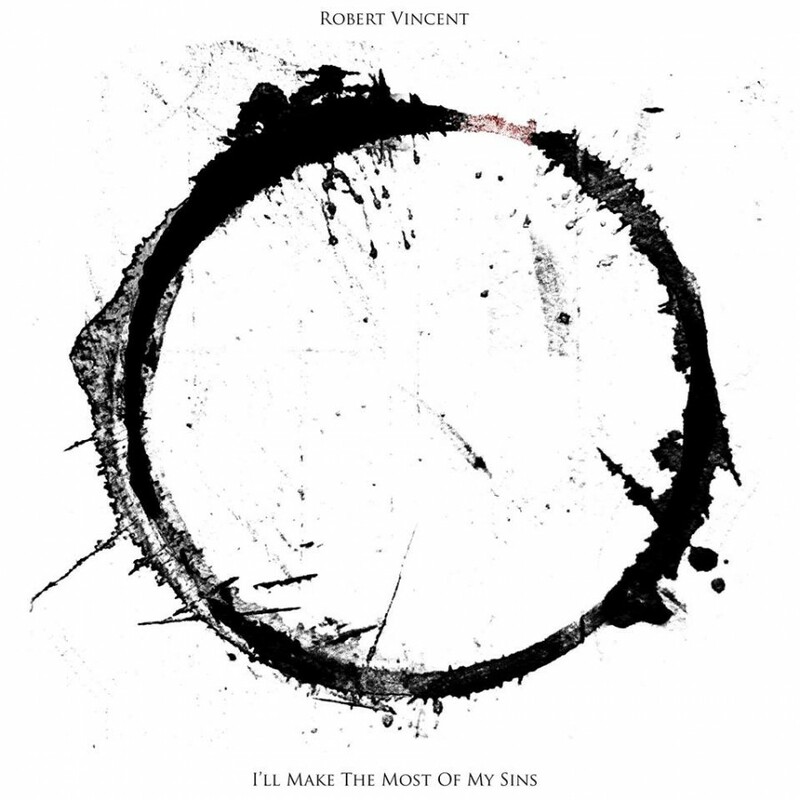 The second long awaited release by Robert Vincent is now cut in all its splendour and well set to repay the faith that has been shown in him from various quarters in the music industry. I’LL MAKE THE MOST OF MY SINS unveils itself as a distinguished album formed by a tough exterior masking a sensitive core. Two homes have emerged in recent times to house the music of Robert Vincent with the integral one being the increased emergence of Americana as an established genre in the UK. 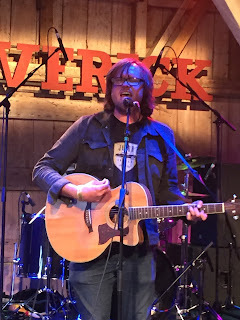 The fit is ideal from the perspective of the primed fusion between rock, alt-country and folk, all in a sphere where the craft of song writing rules the waves. This enamoured collection of tunes soaks up the substance of the recent past to signpost where music of this ilk can progress to in the future. The second home is South Coast based label At The Helm Records which has extended their faith in Robert’s music and dual promoted this album release with their US partners Last Chance Records. This predominately ten track album (a short forty second instrumental opens the record effectively making it eleven) occasionally sways between introspective acoustic mode and full on amplification with the former probably closest to defining the sound. However making an immediate stab at the most memorable song is the irrepressible ‘So in Love’, fully stocked with rock chills, arena ambience and an ear candy like slide solo. If you’re intent on seeking out a contemporary influence, think Jason Isbell. Going into the further throes of the musical sound vault there are shades of the seventies singer-songwriter rock acts especially in an imposing vocal style and a frequent drift into ballad territory. Other key components of this finely tuned release include the tasty ‘Dancing with Devils’ – a song that has previously emerged as one of the promotional numbers in the lengthy run up to the album launch – and the comprehensive title track revealing ‘I’ll Make The Most of My Sins’ as a sensitive anthem packed with piano, harmony spiced chorus, further organ and the inevitable staple guitar solo. Elsewhere traces of harmonica add to the folk rock edge and a touch of twang is never too far away. This blended approach has helped the record succeed in its various phase moods and while it emerges as a centre ground release, its basis is of substantive elements. Inevitably there is a core target audience who will lap up the merits of this album which is also tinged with breakout credentials should it venture further afield. Robert Vincent is a gifted song writer making music that will resonate well with the cultured ear. I’LL MAKE THE MOST OF MY SINS is a record with plenty of legs to last the tough race of gathering deserved accolades and ultimately possessing the potential to head towards viable status.